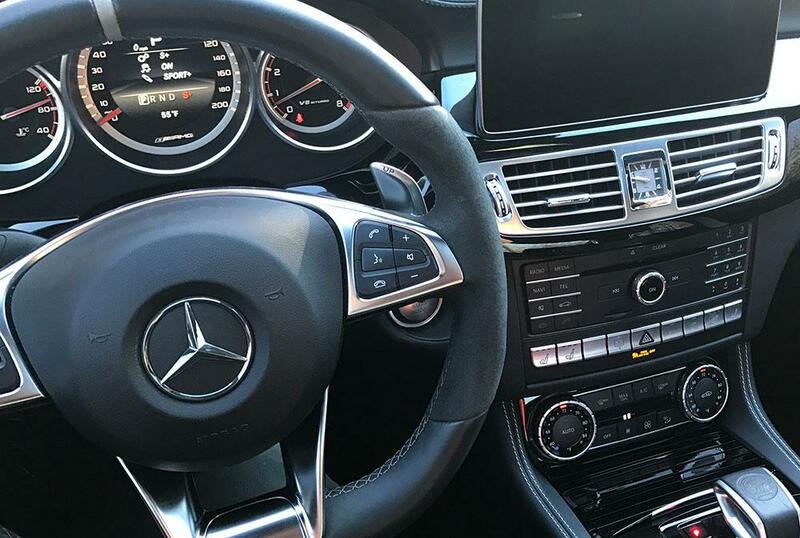 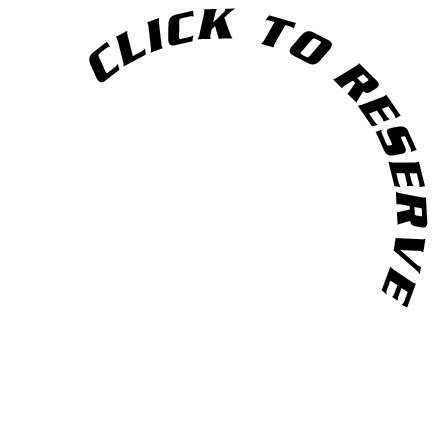 Mercedes has long been the benchmark for quality, luxury and style. 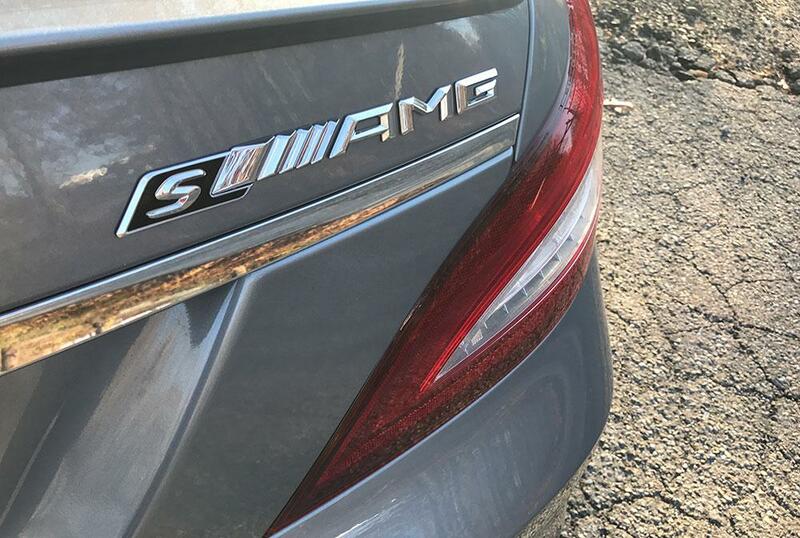 The AMG cars have long been the benchmark for how hilariously fast it's possible to make a luxury car go. 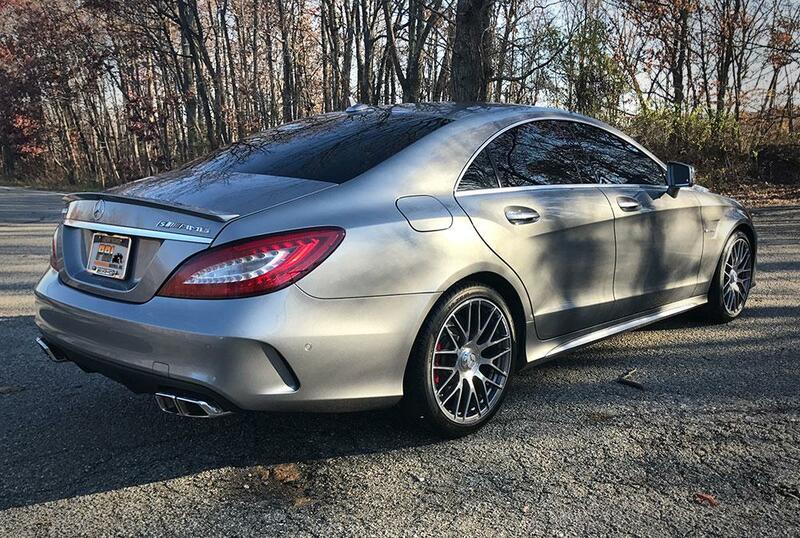 The CLS63 offers the latest twin-turbocharged 5.5L V8 engine, producing a massive amount of seamless power and torque at all speeds, coupled to a multiplate wet clutch semi-automatic seven speed transmission for complete control over the driving experience. 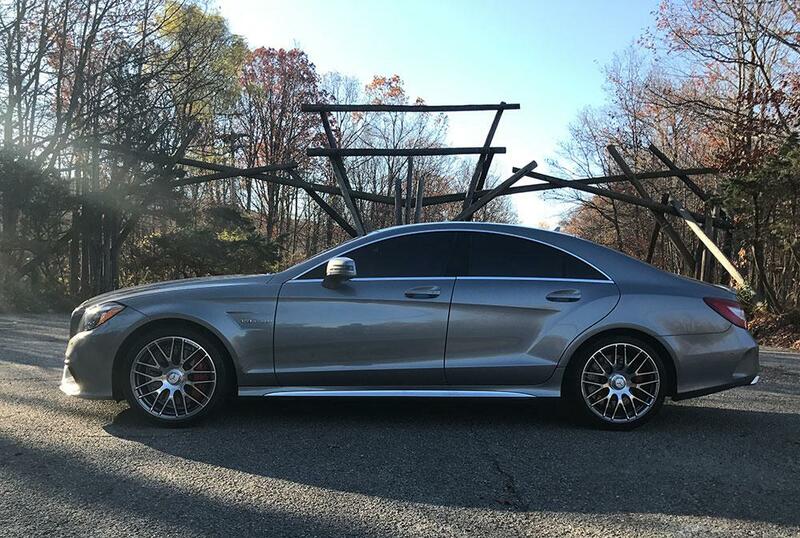 Combined with a technological tour de force encompassing every dynamic of vehicle control, the CLS63 offers a driving experience and presence unlike any other vehicle. 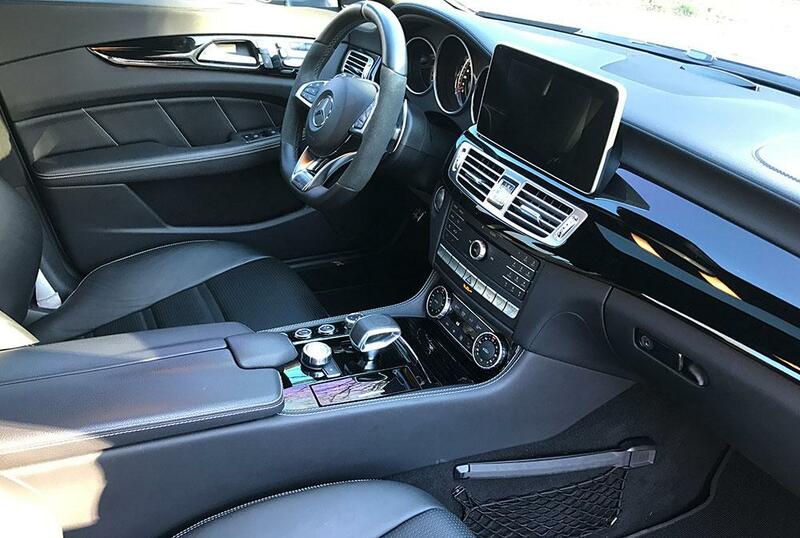 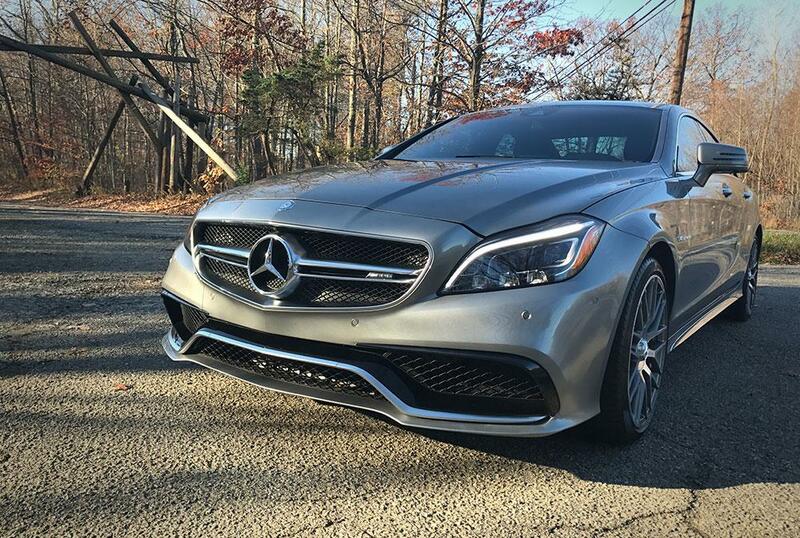 The CLS63 is a four-door coupe that thinks it's a sports car, and can go from mild to wild with a single press of the AMG button, while 4MATIC All-Wheel-Drive keeps the fun coming even in less than perfect weather. 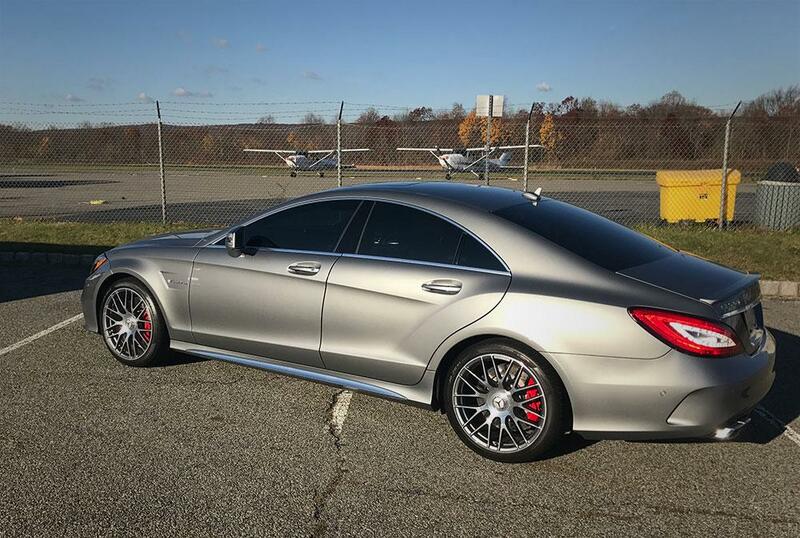 If you'd like to arrive in style, and return home in record time, this is the car for you.